The Misawa-based aircraft disappeared soon after Hosomi who had 3,200 flight hours under his belt that included 60 on the F-35A told the other pilots taking part to end the training portion of the flight. No other communication was subsequently heard from him, and none of the other pilots saw the aircraft crash. The disappearance of the aircraft triggered a large search operation by ships and aircraft belonging to the Japanese self-defense forces. 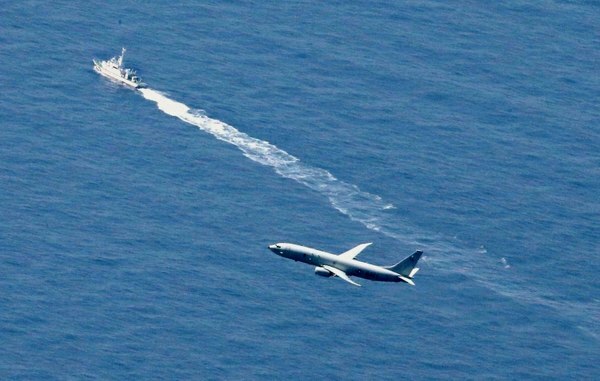 According to the US Navy’s Japan-based 7th Fleet, the destroyer Stethem and several P-8A Poseidon multimission aircraft also took part in the search. 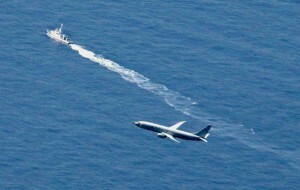 Some wreckage from the F-35 was subsequently sighted in the water, which confirmed the fate of the missing jet. Iwaya also confirmed that there is no intention to revise Japan’s procurement of more F-35s pending the results of an investigation into the crash, which is the second-ever involving an F-35. An F-35B belonging to the US Marine Corps had crashed in South Carolina in September 2018, the cause of which is still under investigation. Japan plans to acquire a total of 147 F-35s, split into 105 F-35A conventional-takeoff-and-landing variants and 42 F-35Bs, which are conducting short-takeoff-and-vertical-landing operations.